Your holiday more beautiful with BelaVal! Now bookable for your very special holiday in Alta Badia. We’re very eager to assist you in this adventure that will lead you to the discovery of places that many call to be amongst the most beautiful in the world, the Dolomites. Many are the offered attractions, starting with the skiing area Alta Badia with 130km ski-slopes, perfect for expert skiers and for beginners, for bigger and younger skiers. The ideal location for really many panoramic ski excursions such as the Sellaronda or the “Giro della Grande Guerra” (the First World War Ski Tour); more than 500km ski-slopes connected ski on feet in the large skiing area Dolomiti Superski. Amazing views worth been appointed part of the UNESCO World Heritage. The summer invites you to reach the highest peaks. Many kinds of sports activities can be enjoyed such as hiking on the “vie ferrate”, trekking, mountain bike tours or simply beautiful, relaxing walks through the meadows and up between the mountains with many ski-lifts opened also during the summer months. Through BelaVal Apartments, you’re been offered a vast choice of comfortable apartments situated in the villages Corvara, Colfosco, La Villa, San Cassiano, Badia and La Val. All of them completely furnished to allow you a complete autonomy. 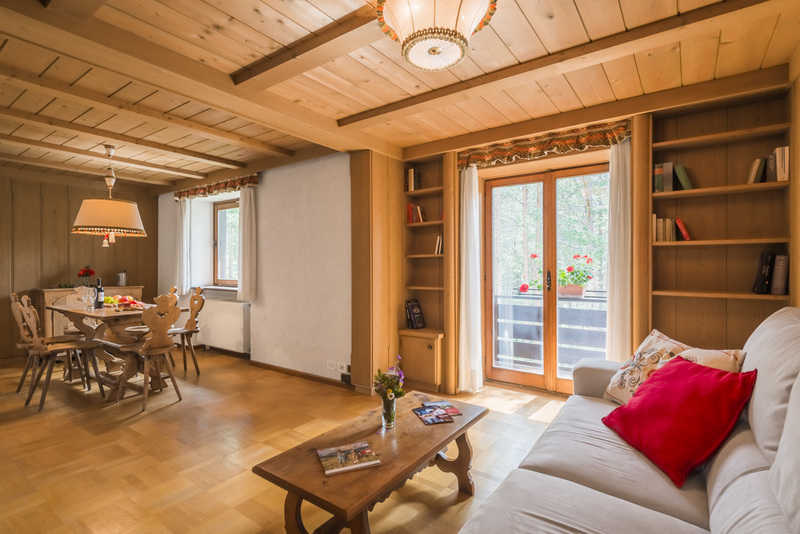 From the smaller apartment for 2-3 people up to the larger Chalet for up to 13 people. Our offers also include various opportunities for long accommodation periods.